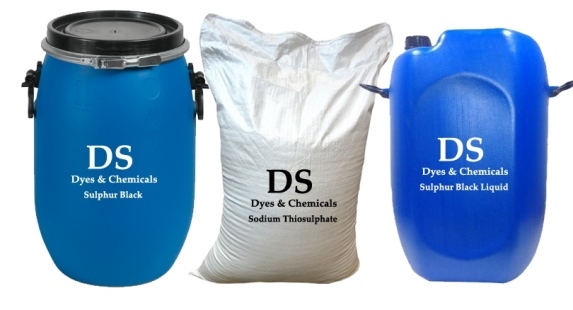 Established as Sole Proprietorship firm in the year 1990 at Udaipur (Rajasthan, India), we “DS Dyes And Chemicals” are a renowned manufacturer of premium quality range of Sulphur Dyes, Sodium Thiosulfate, Sulphur Black Liquid, Crude Sulphur Black. We provide these products at reasonable prices and deliver these within the assured time-frame. In addition to this, we also export these products to countries like Bangladesh, Sri Lanka, Indonesia, Pakistan, Turky. Under the headship of “Mr. Shahnawaz" (Proprietor), we have achieved a noteworthy position in the market. 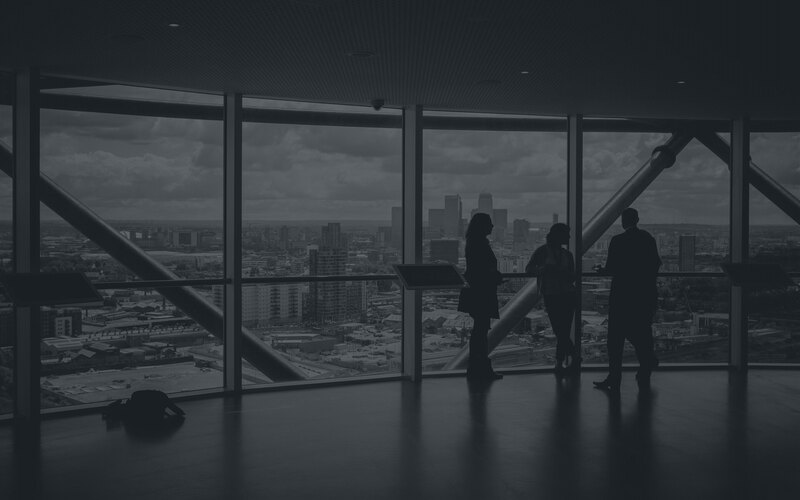 Leveraging on our years of industry experience, we have been able to provide best quality products to our esteemed clients. 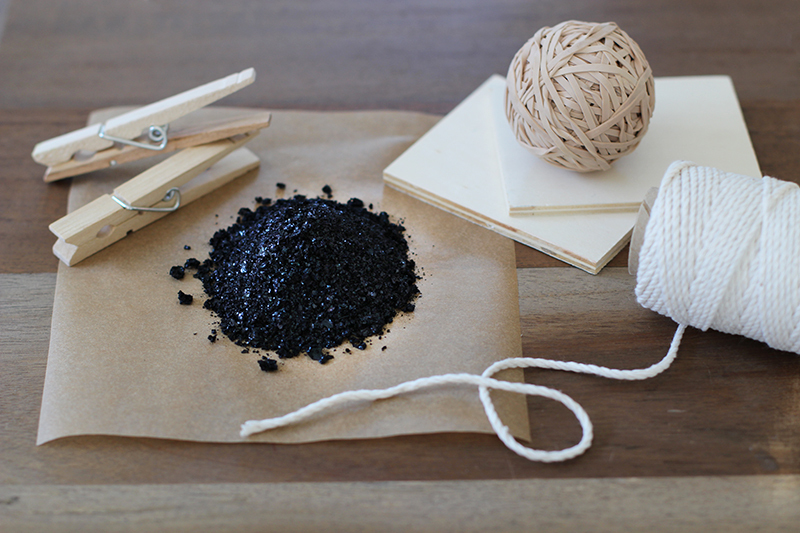 We bring forth the finest quality Granular Sulphur Black Dye for our esteemed clients. Sulphur dyes are dyed from a dye bath containing Sodium Sulphide and common or Glaubers Salt, and are oxidized by airing or with some oxidizing agents. 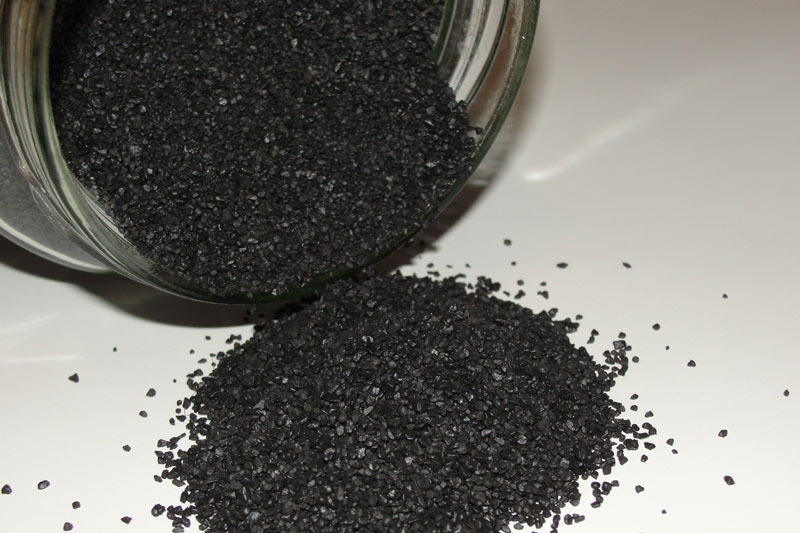 Our clients can avail from us special quality Liquid Sulphur Black Dye. Compared with Solid Sulphur Dyes, liquid ones are characterized by vivid dying color, even dyeing, simple craftwork and use and stable quality. 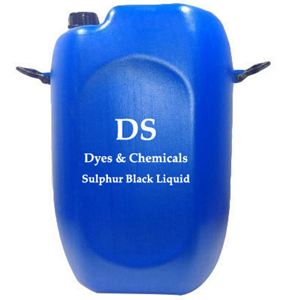 Liquid Sulphur Dyes are environment and human friendly. 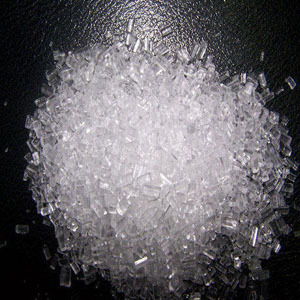 We synthesize and supply quality Sodium Thiosulphate. The Sodium Thiosulphate is manufactured using high-quality ingredients, enabling us to give a high purity product to our clients. 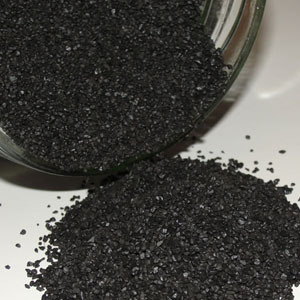 The product is colorless and crystalline in appearance. DS Dyes And Chemicals 74 Main Road, Ayad, Udaipur - 313001, Rajasthan. Plot no : H 35- 36 Ricco Industrial Area Kapasan District, Chittorgarh.